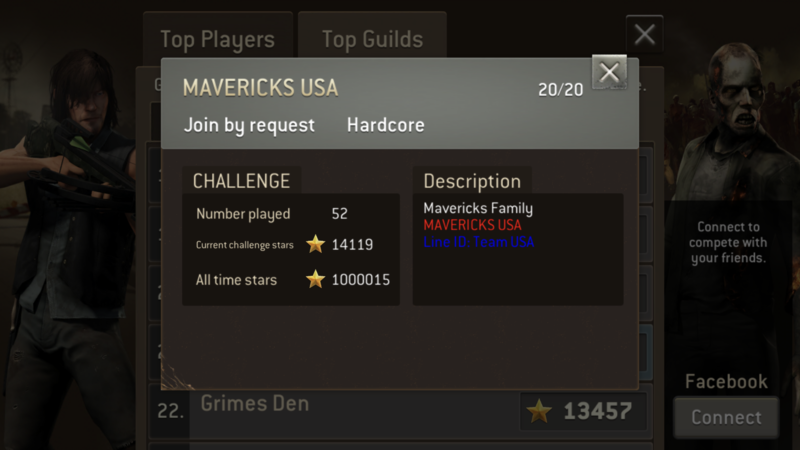 Congratulations to Mavericks USA for this awesome achievement. 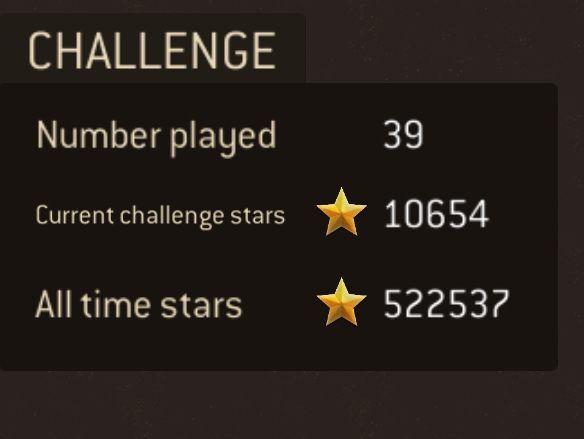 52 challenges. That’s 961 minimum weekly. Great job. Congrats from the Mavericks Family!! !